Our IBC and Drum site, on Elevator Road, deals with the Reconditioning, Launder Service and Waste Disposal of your IBC’s and Drums. Our 10,000sq meter site allows use to process the containers efficiently meaning you receive your IBC or Drum back quickly and on time. 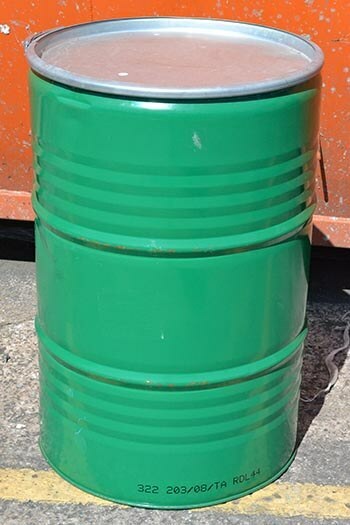 A&B Containers Ltd offer a Waste Disposal Service of Non Hazardous & Hazardous Containers. Our aim is to recycle everything. If a container is not suitable for reuse, we would dismantle the containers into the different components and recycle as much as possible. A&B Containers Ltd work alongside other Fully Permitted Treatment Facilities, and if we cannot dispose of your waste, we will give you advice of who to deal with to dispose of your waste safely & at a permitted site. A&B Containers Ltd offer a launder service of your own container. This could save your company a lot of money not having to purchase New or Reconditioned. Full assessment of the containers upon arrival. If any of the containers are not suitable for laundering, we would notify you about our findings, and with your approval we would dispose of the container safely in the correct way. A&B Containers Ltd offer a Collection & Delivery service throughout the UK. A&B Containers Ltd can provide New Containers to your Specification. We work with selected manufacturers of new containers who provide the best quality of containers in the UK. 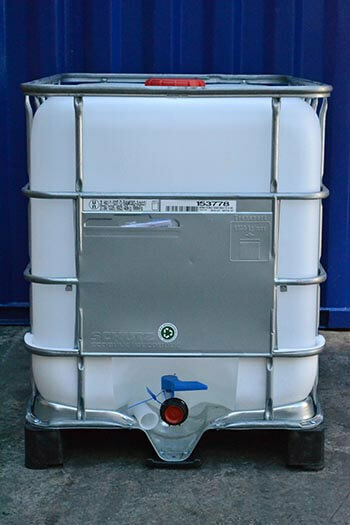 A&B Containers Ltd offer a wide selection of reconditioned IBC’s. If you don’t see an IBC in our list that is suitable for you, just contact our Sales Team to see if we can quickly source a suitable reconditioned IBC for your business. 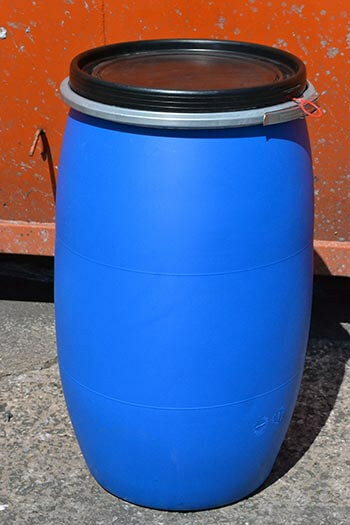 A&B Containers Ltd offer a good selection of reconditioned Plastic and Steel Drums. If you don’t see a drum in our list that is suitable for you, just contact our Sales Team to see if we can quickly source a suitable reconditioned drum for you. Want to find our more, or order one of our IBC & Drum Services, then just contact our Sales Team, who will be happy to assist you.